VolV2 wrote: How's the progress going? Pretty good so far, still a lot of stuff that needs to be done though. ENDSHN and the development team do everything possible to speed up the development, you should not rush constantly, you do not want to make the mistake of version 1.0, the mod is already at a very advanced stage of development. As shown in the Moddb page, the mod will bring innovations as well as fixes of past errors and new things not previously seen in SCP: CB, according to the development it is indeterminate to say an exact date when the mod comes out until it is publicly announced. It's a matter of waiting and giving ENDSHN and Vane Brain their time to announce it. 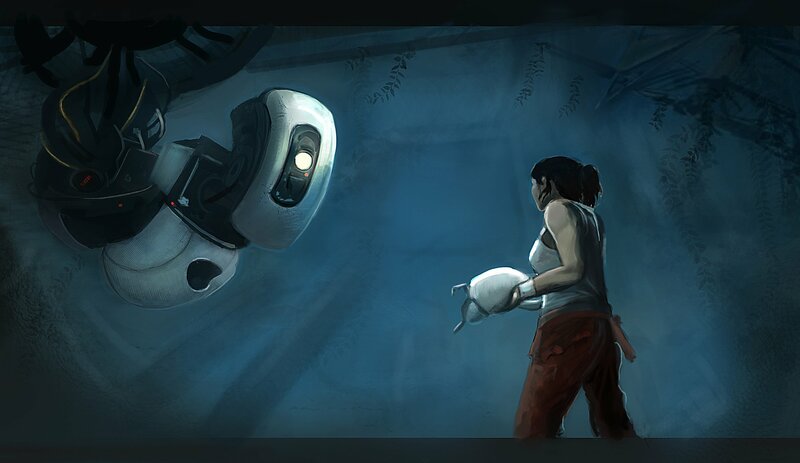 GLaDOS: "Good-bye, my only friend." GLaDOS: "Oh, did you think I meant you?" Ive already tried redownloading the 9 tailed fox mod but it didnt fix the problem. Anyone got a fix? Well, you need to install SCP:CB version 1.2.4 before installing ntf mod 0.1.0/0.1.1. Hi! So i did what you said and it worked thanks! But, I cant seem to turn my body to the right 360. I can turn all the way around going left but not right. Is this a strange glitch or intentional? Edit~ Now whenever i try to start the game i have memory access violation. Ive already tried the 4 GB patch which fixed my main SCP CB but it didnt help with MTF mod. Brad Hawk wrote: Hi! So i did what you said and it worked thanks! But, I cant seem to turn my body to the right 360. I can turn all the way around going left but not right. Is this a strange glitch or intentional? Well, the newest version is pretty buggy, so that's probably why the controls of the mouse are kinda stuck and won't work properly. Did you tried to disable the startup video? That migth actually help (a list of how to fix certain issues is found on the very first post if this topic). 3D Mesh/GFX/items/battery.x has not been found! I already used a crop from google drive but it still shows up. Zen_ wrote: 3D Mesh/GFX/items/battery.x has not been found! Did you just installed the patch (0.1.1 version)? Because you also need the 0.1.0 version in order to play this mod. 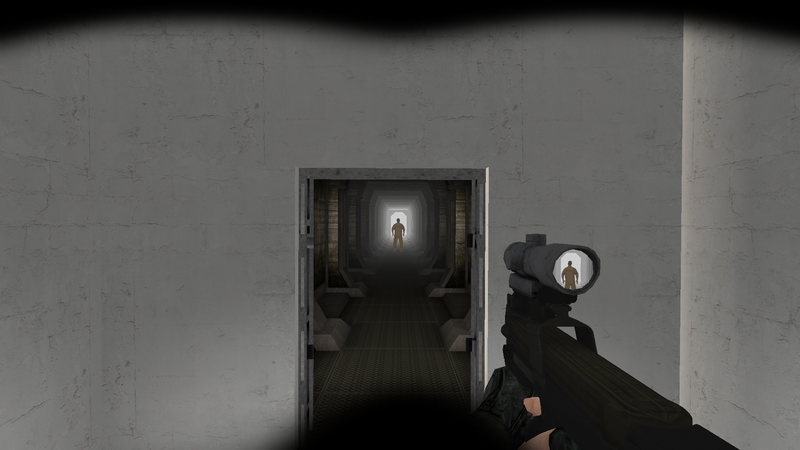 And you also need SCP:CB 1.2.4 as well.